I can now confirm that CATHERINE BERNEY will be our wonderful Guest Speaker at our exclusive GENERAL COUNSEL Private Dining Event in Mayfair, London. Date: Tuesday, 3 June 2014. In fact, Catherine Berney was our very first and brilliant Guest Speaker at the “Lawyers’ Business Development Club” (“LBDC“) in London in 2011. Catherine Berney is an ex-Linklaters Laywer. She is an organizational psychologist and thought leader in the field. Passionate about building and maintaining awareness, insight and capability, she works systemically to improve performance, interpersonal effectiveness and collaboration. Catherine Berney is also the author of the new book , “The Englightened Organization“. Catherine’s book is published by Kogan Press and is available on Amazon. 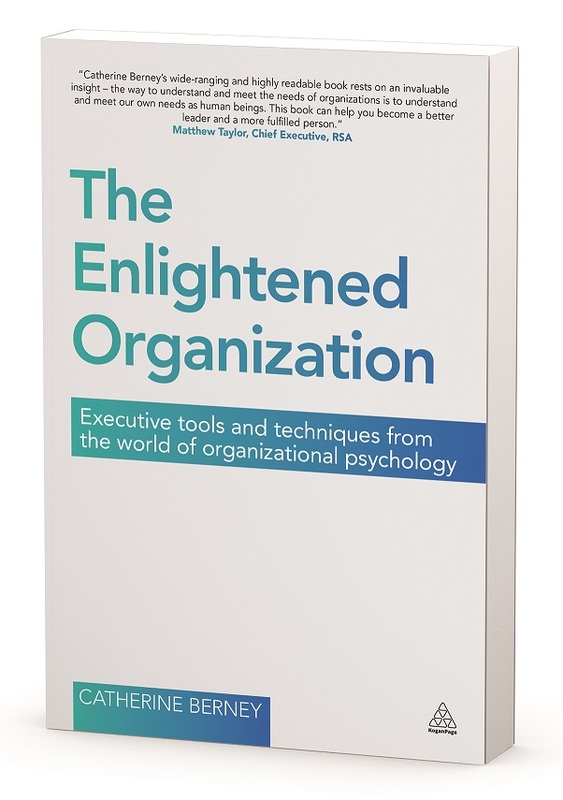 “The Englightened Organization is a tool kit designed for executives to help them connect more meaningfully with their purpose and role. Its aim is to enable the reader to become the best that they can be and in the process create a more successful organisation”. I would like to thank Catherine for inviting me to her very enjoyable book launch in Queen’s Square last Thursday, 8 May 2014. I’ve included a photo here of Catherine giving a passionate Talk about what prompted her to write her book “The Englightened Organization“. The “LBDC“ is delighted to announce that INVEST NORTHERN IRELAND will Sponsor our exclusive GENERAL COUNSEL Private-Dining Roundtable Event on Tuesday, 3 June 2014. Thank you to KARENA VAUGHAN, Regional Director, Europe & Russia and JULIE-ANN BRACE, Business Development Manager at Invest Northern Ireland. I would be delighted to hear from you, if you are a GENERAL COUNSEL and would be interested in attending one of the future “LBDC” exclusive GENERAL COUNSEL Events.